Have you looked at your trust deed recently? If you have a trust, chances are it was set up by your accountant or solicitor. Look closely at your deed and you’ll notice that it will specify a date on which the interests in the trust vest and contain a clause which specifies the consequences of that date being reached. Put simply, on the vesting date of a trust, the interests in the trust property become vested interest and possession; the beneficiaries become takers who hold a fixed interest in the capital and income of the trust property. This will have CGT and tax consequences for the trust and the beneficiaries. The ATO has recently released a long awaited draft ruling to clarify when the vesting date can be changed and the consequences of trusts vesting. Broadly, the draft ruling states that prior to the vesting date, it may be possible for the trustee or a Court to postpone the vesting of the trust by nominating a later date. Once the vesting date has passed, it is not possible to change the vesting date as the trust has vested. According to the ATO, the consequences of vesting cannot be avoided by the parties continuing to carry on as though the trust had not vested or by an exercise of power to vary the deed. Vesting of a trust is a very complex matter and needs to be treated very carefully. 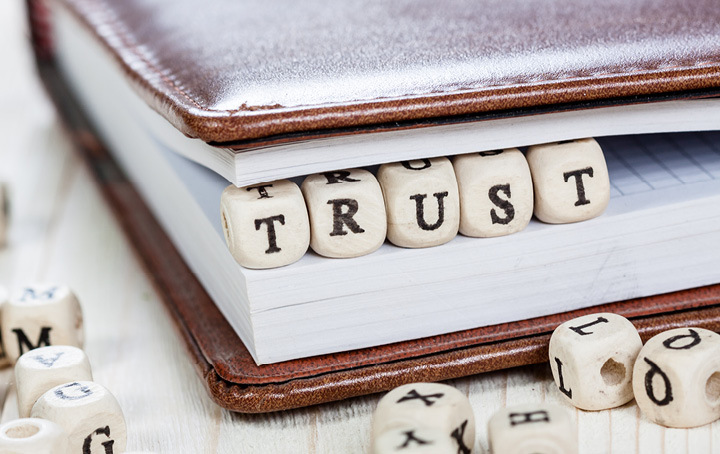 The tax consequences stemming from a trust vesting could be very significant on both the trust and beneficiaries, and it cannot be undone by either the trustee or the courts. Therefore, understanding your own trust deed and forward planning is advisable to ensure that the purpose of the trust is met and maintained. Confused about all the potential CGT and income tax consequences for your trust? Or do you just want to make sure that plans are in place to protect your trust from falling afoul of the vesting rules? Talk to us today.